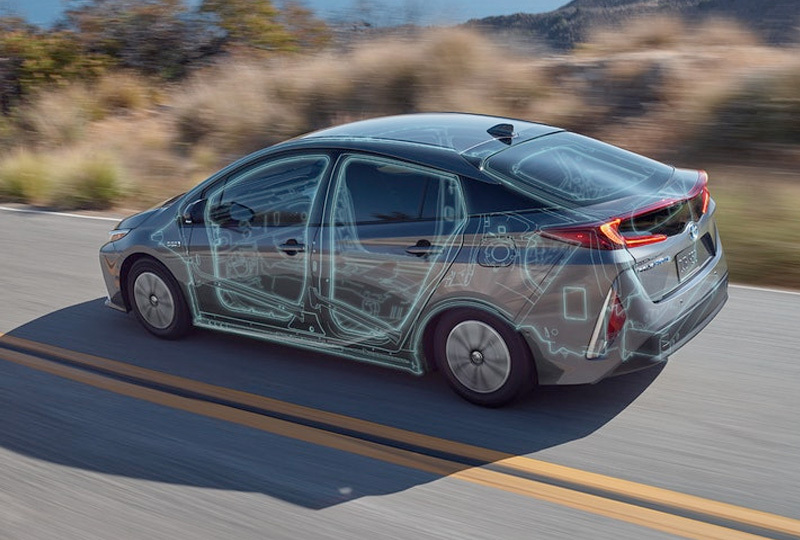 The 2018 Toyota Prius Prime from Eastern Shore Toyota in Daphne, AL, serving Mobile and Fairhope, provides efficient power while creating an ideal driving environment with modern comfort and technology. The dynamic design features unique LED lighting and a carbon-fiber-reinforced rear glass hatch for aerodynamic curb appeal. 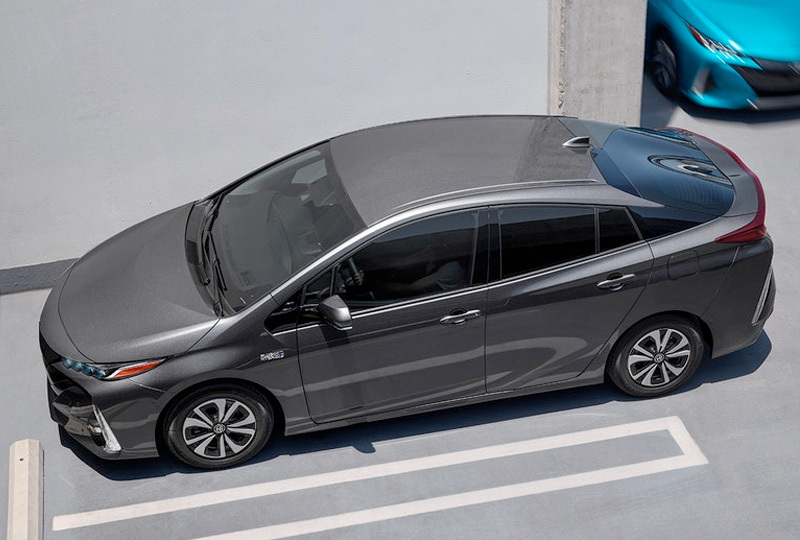 Your plug-in hybrid system supplies 133 MPGe and up to 640 miles of driving range for limitless possibilities.1 The low center of gravity and the responsive suspension ensure a fun driving experience with excellent handling. Intuitive features fill the cabin, including an available 11.6-inch touchscreen display with Entune features and smartphone integration. A convenient, split-folding rear seat helps you fit everything you need without leaving anything behind. Standard heated front seats are deeply-bolstered for hugging comfort that feels just right. Monitor your driving habits with the available intelligent drive coach that helps you find more efficient ways to maximize your hybrid system’s performance. 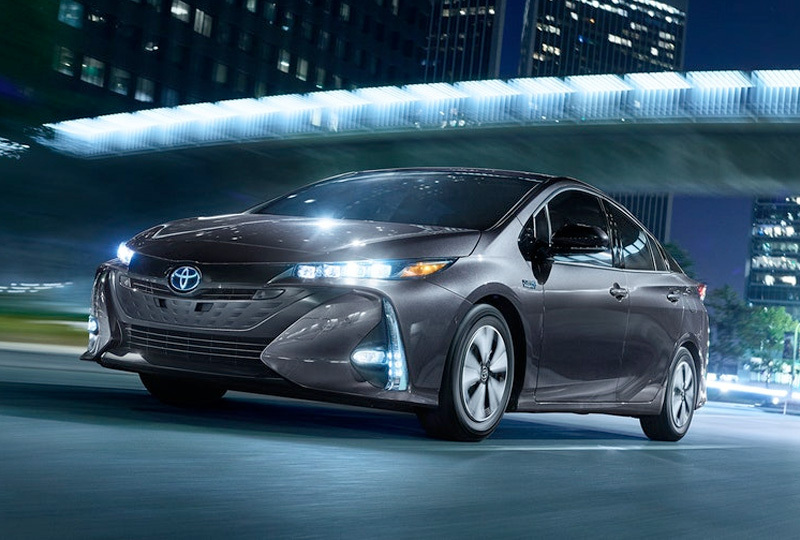 There’s never been a better time to buy a 2018 Toyota Prius Prime! Browse our new inventory online, and then visit the dealership at 29732 Frederick Blvd., Daphne, AL 36526. We can’t wait to see you drive home in the 2018 Toyota Prius Prime you’ve always wanted! 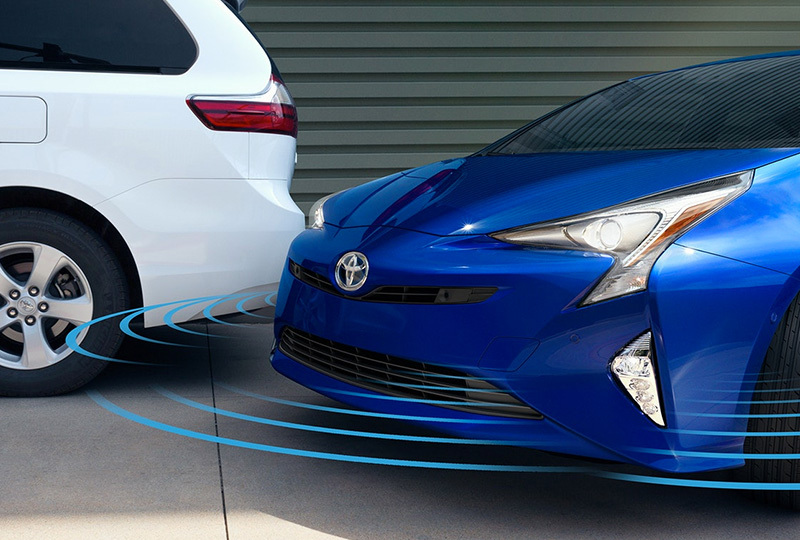 Prius Prime's purposeful, aerodynamic features include an active front grille shutter that shuts at high speeds, underbody covers, side body fins and exclusive dual-wave rear glass design, all of which help Prime slip through the air. There's a lot of innovation under the artfully sculpted exterior too. Optimized component placement ‐ such as the battery pack ‐ helps open up the rear cargo area and lower the overall center of gravity. A solid chassis means Prius Prime was built to be confident. With increased torsional rigidity from laser screw welding, high-tensile-strength steel and uniquely shaped frame structures, Prime offers a ride that's comfortable, yet ready to take control in and out of every corner. Charge scheduling allows you to schedule your charge in advance. You can schedule your Prime to charge at home during off-peak hours to help reduce electricity costs and support efficient grid usage in your community. Or, you can program your preferred charge start or departure time from Prime so it can be topped off and ready to roll when you are. And on Prime Advanced, you can schedule and start your charge from anywhere through the available Prime apps. Watching out for you. In Reverse, Prime's available Rear Cross-Traffic Alert (RCTA) uses sensors to detect vehicles approaching from either side. If the system senses cross traffic, it warns you by flashing the side mirror indicators and sounding a warning tone.